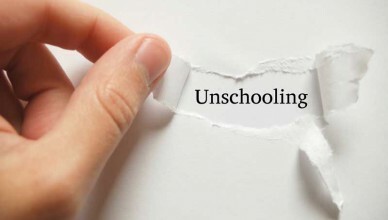 Unschooling has become a popular term in homeschooling. Understanding unschooling is not difficult, it is just a different concept. This article has information on some of the concepts of unschooling and people who support unschooling, such as John Holt.